Personal Auto Insurance can be confusing! 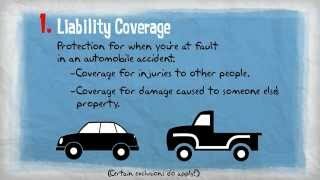 Briefly learn about the four basic coverages included in a standard personal auto policy. Please contact our agency with further questions regarding your Personal Auto coverage.